Among the notable books of later times—we may say, without exaggeration, of all time—must be reckoned The Confessions of Jean Jacques Rousseau. It deals with leading personages and transactions of a momentous epoch, when absolutism and feudalism were rallying for their last struggle against the modern spirit, chiefly represented by Voltaire, the Encyclopedists, and Rousseau himself—a struggle to which, after many fierce intestine quarrels and sanguinary wars throughout Europe and America, has succeeded the prevalence of those more tolerant and rational principles by which the statesmen of our own day are actuated. On these matters, however, it is not our province to enlarge; nor is it necessary to furnish any detailed account of our author's political, religious, and philosophic axioms and systems, his paradoxes and his errors in logic: these have been so long and so exhaustively disputed over by contending factions that little is left for even the most assiduous gleaner in the field. The inquirer will find, in Mr. John Money's excellent work, the opinions of Rousseau reviewed succinctly and impartially. The 'Contrat Social', the 'Lettres Ecrites de la Montagne', and other treatises that once aroused fierce controversy, may therefore be left in the repose to which they have long been consigned, so far as the mass of mankind is concerned, though they must always form part of the library of the politician and the historian. One prefers to turn to the man Rousseau as he paints himself in the remarkable work before us. That the task which he undertook in offering to show himself—as Persius puts it—'Intus et in cute', to posterity, exceeded his powers, is a trite criticism; like all human enterprises, his purpose was only imperfectly fulfilled; but this circumstance in no way lessens the attractive qualities of his book, not only for the student of history or psychology, but for the intelligent man of the world. 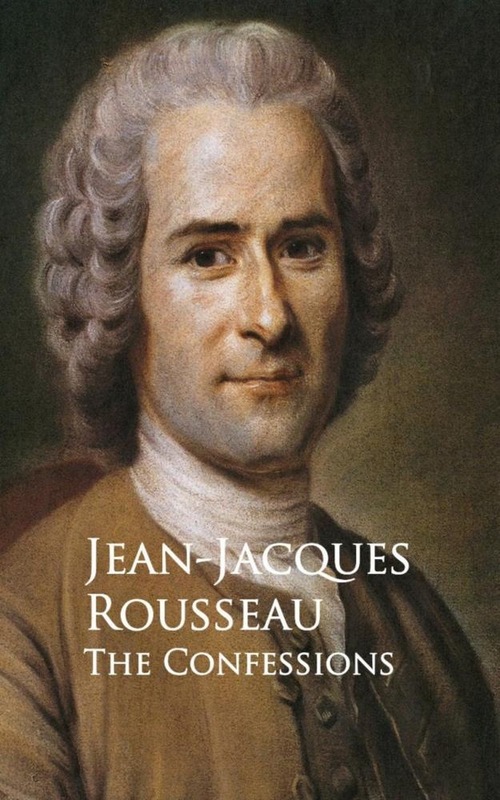 Acquista The Confessions in Epub: dopo aver letto l’ebook The Confessions di Jean-Jacques Rousseau ti invitiamo a lasciarci una Recensione qui sotto: sarà utile agli utenti che non abbiano ancora letto questo libro e che vogliano avere delle opinioni altrui. L’opinione su di un libro è molto soggettiva e per questo leggere eventuali recensioni negative non ci dovrà frenare dall’acquisto, anzi dovrà spingerci ad acquistare il libro in fretta per poter dire la nostra ed eventualmente smentire quanto commentato da altri, contribuendo ad arricchire più possibile i commenti e dare sempre più spunti di confronto al pubblico online.